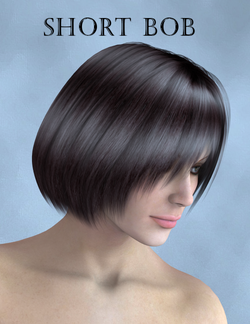 Koz's Short bob is a bob cut hairdo for Aiko 3, MayaDoll, Miki, P6 Jessi, Stephanie Petite 3, Terai Yuki 2, Victoria 1-2, and Victoria 3. It was designed by Kozaburo. This page was last edited on 7 April 2019, at 07:24.